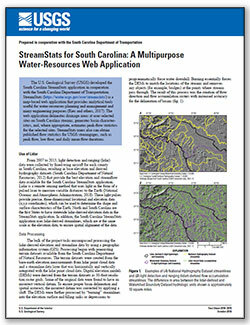 Gary Martin participates in surface-water, water-quality, and water-use investigations since joining the U.S. Geological Survey in September 1988 in Louisville, Kentucky. 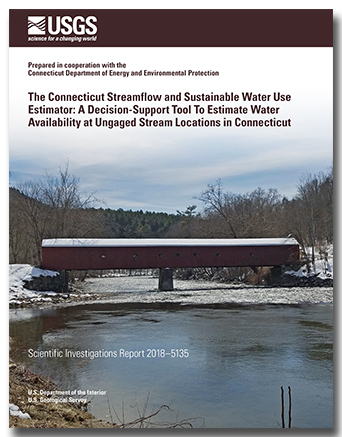 The Connecticut streamflow and sustainable water use estimator is a decision-support tool that provides estimates of daily unaltered streamflow, water-use adjusted streamflow (for the portions of the state where water-use data are available), and water availability for ungaged, user-defined sites in Connecticut. 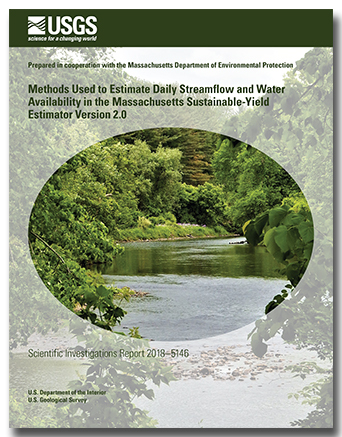 StreamStats version 4 is a map-based web application that incorporates a Geographic Information System (GIS) to provide users with access to an assortment of analytical tools that are useful for water-resources planning and management, engineering and design purposes. 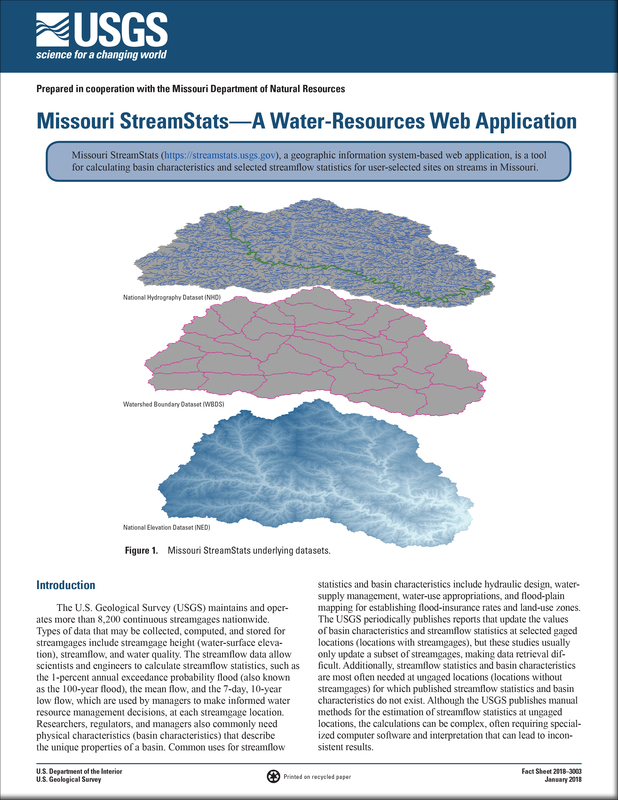 StreamStats is a Web-based Geographic Information Systems (GIS) application that provides users with access to an assortment of analytical tools that are useful for a variety of water-resources planning and management purposes.